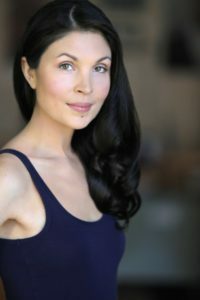 Rachel Avalon has been one of the most celebrated, holistic health coaches and eco experts in Los Angeles since 2005. With an emphasis on vitality, whole foods, mind-body detoxification, and cultivating a more sustainable lifestyle she has transformed countless lives nationwide through coaching clients (including major celebrities), multiple media outlets, and professional speaking engagements. 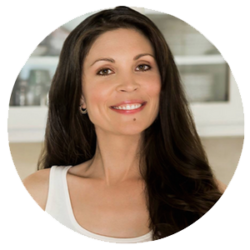 She is the creator of the well-respected program, The Avalon Cleanse. Additionally, she has served as an ambassador for non-profits such as the Campaign for Safe Cosmetics as well as Healthy Child, Healthy World. Nationally honored as an innovative leader in conscious living, Rachel Avalon loves helping people look and feel their absolute best. She lives in L.A. with her husband, Michael Woolson, and their child. She loves being a mom beyond measure and highlighting an eco, plant-based lifestyle in a fun, inspiring way. 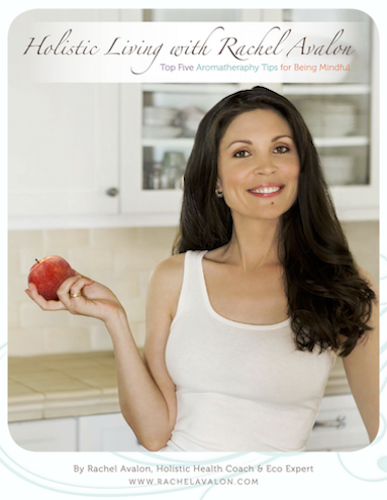 Her work is featured on The Huffington Post, Alicia Silverstone’s The Kind Life, and alongside authors such as Jack Canfield and Michael Beckwith in Llewellyn’s Complete Book of Mindful Living. 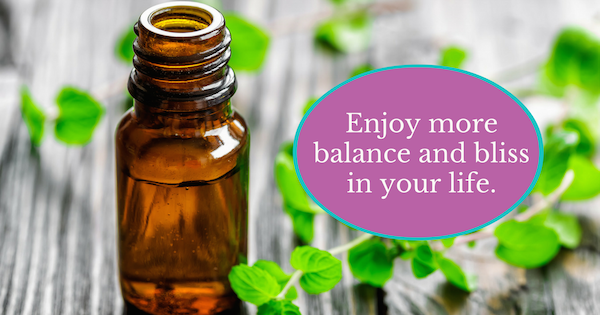 Learn more about Rachel’s holistic health coaching services and what inspired her to teach true health with true purpose.